See Chris Malta’s Top Ten Wholesale Tips. In video Tip 4, you’ll find out why wholesale suppliers do not publish their price lists on their website. 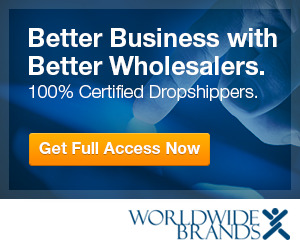 Many people are looking for products to sell online; they often become discouraged when they find a wholesale supplier or dropshipper but cannot see their confidential dealer price list up front. But it is actually in an internet merchant’s best interest for their wholesale distributor to hide their wholesale price lists from the general public. There are good reasons why wholesalers keep this information secret. This video will show you what those reasons are and explain what you will need to do before a wholesale supplier or dropshipper can share their confidential pricing with you.